Rainbow International of Cinti/NKy is hiring for our Content Cleaning Division. 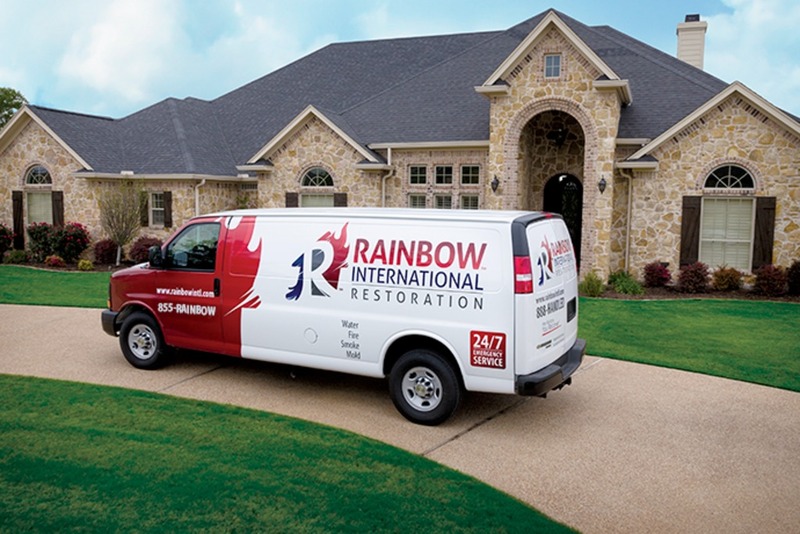 As a restoration cleaning technician, you are a key team member responsible for cleaning property primarily damaged by water, smoke, fire, or mold according to strict standards set by our industry. You also will be trained to assist our Water Restoration Technicians, and will be part of our regular After Hours On Call schedule. This position is right for you if you are self-motivated, willing to be trained to the highest standards of our industry, thrive in a fast paced environment, have excellent time management skills, work well without direct supervision, Understanding the nature of our business, and the urgency of our services for those affected by disasters, you are willing and able to work after hours and on weekends as needed. Become proficient in the established industry standards for water, mold, and fire damage clean-up. Serve as support to our Water and Construction Divisions as needed. Communicate effectively with customers concerning scope and/or status of work. 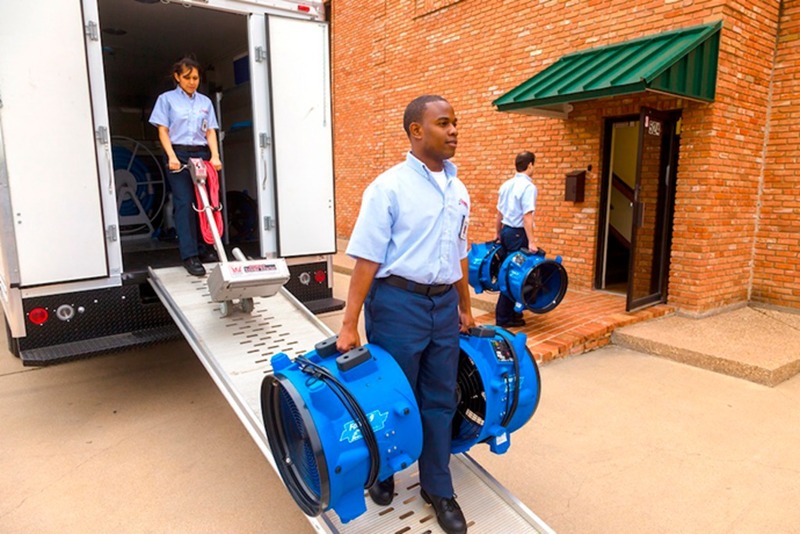 Perform other duties as assigned including cleaning and care of our office/warehouse facility.